Hi friends! 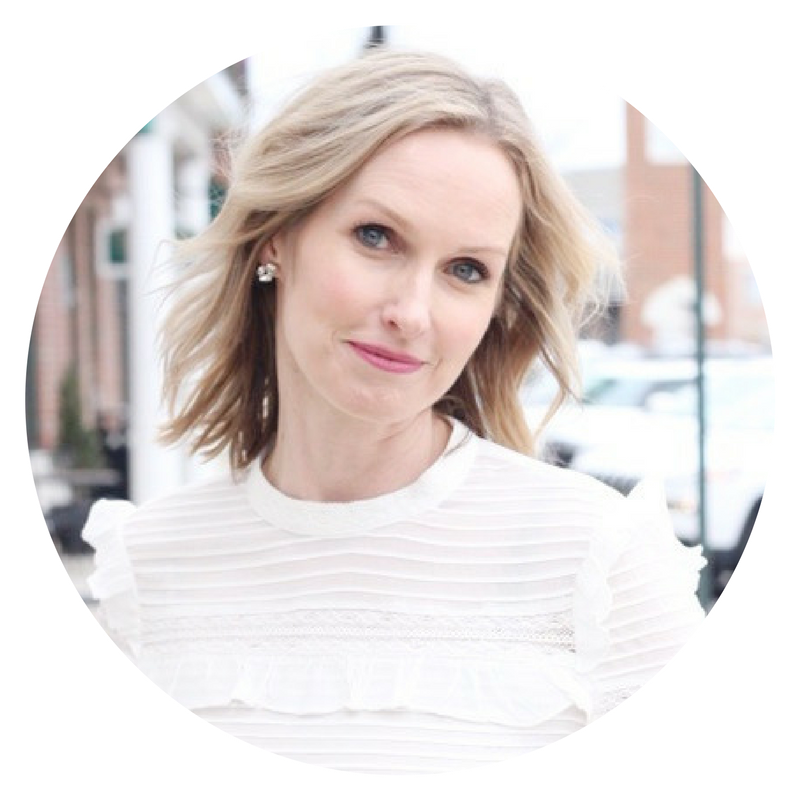 If you have been following me a while, you know that I am a skincare fanatic! I will try anything that comes across my desk. It is a tough job, I know, and for the most part, I am left feeling underwhelmed and disappointed with the results. 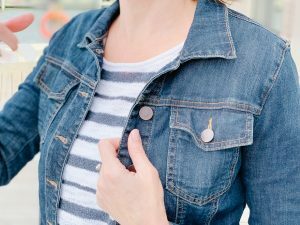 But every once in a while, I come across something that is fabulous and when that happens, I can’t wait to shout it from the rooftops and share it with you all. 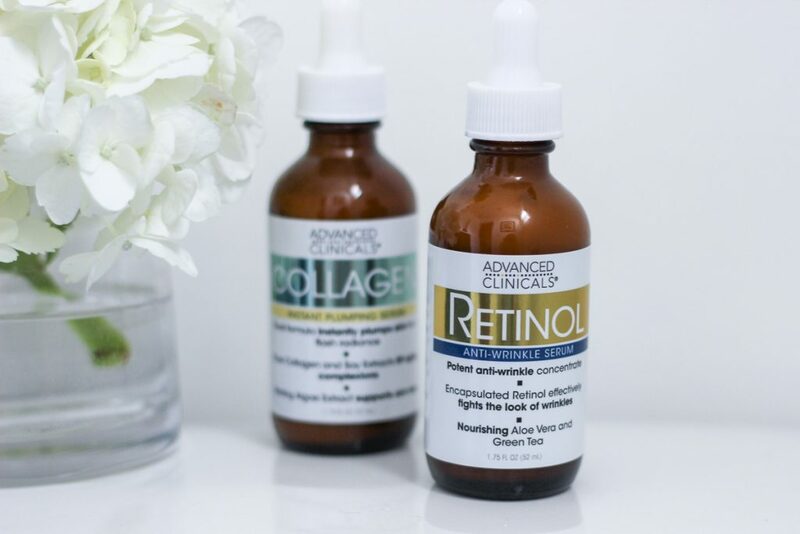 Today, I am excited to introduce you to a line of simple & effective skincare products with Advanced Clinicals. The brand has a reasonably priced line of cosmeceuticals that you have probably never heard of, but I am about to change that! I am constantly getting asked about skincare and my best advice is this – set up a simple skin care routine, stick to it and you will see results. Skincare is so important and doesn’t have to be expensive or complicated to be effective. It is the cornerstone to how you look and feel. I always say: ” Your makeup will only look as good as the canvas it is applied upon.” There is no magic wand that will erase your age spots, or fine lines & wrinkles. However, there are a few key ingredients that are super effective in the fight against aging. Two of them are Collagen and Retinol. I recently discovered the Advanced Clinicals line and LOVE the quality of their products. The incredibly reasonable price point is a huge bonus! 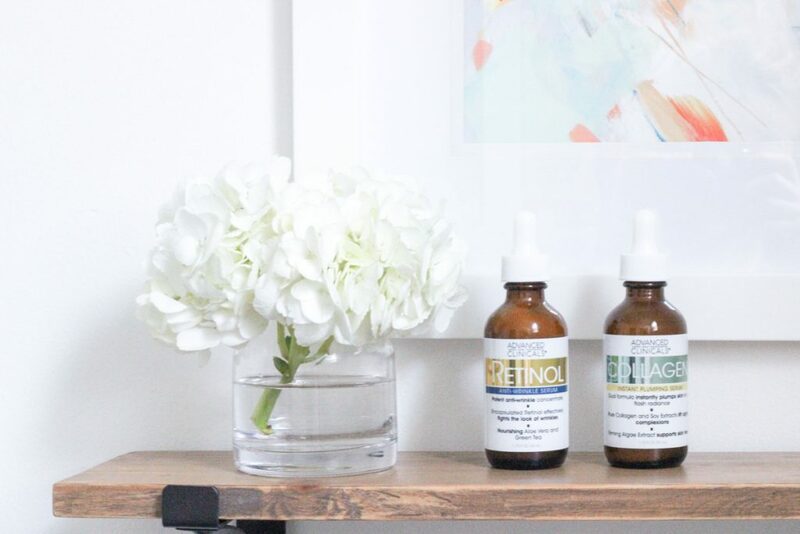 (Seriously, the prices will blow your mind) All of their products are created by chemists who want to provide advanced & powerful skincare solutions at a reasonable price. Everything is under $30.00 dollars. The serums I have been using are $4.82 each!! (No, that is NOT a typo!) They don’t advertise, because, according to them, the stuff is so good, it sells itself! The brand has exploded over the last 6 months and for good reason. They don’t have fancy packaging, or a big marketing team. Instead, their focus lies in the quality of their products and they pass along those savings to their customers. Who doesn’t love that? Being almost 44 years old, my main concerns are even tone & texture, and plump, hydrated skin. I was intrigued by this brand and recently incorporated 2 of their serums into my routine with fabulous results. I honestly questioned the quality of the products for the price point, but I was so pleasantly surprised. I saw results quickly and my skin keeps improving. My routine is super simple and takes 3 minutes in the morning and at night. I wash my face and pat it dry. 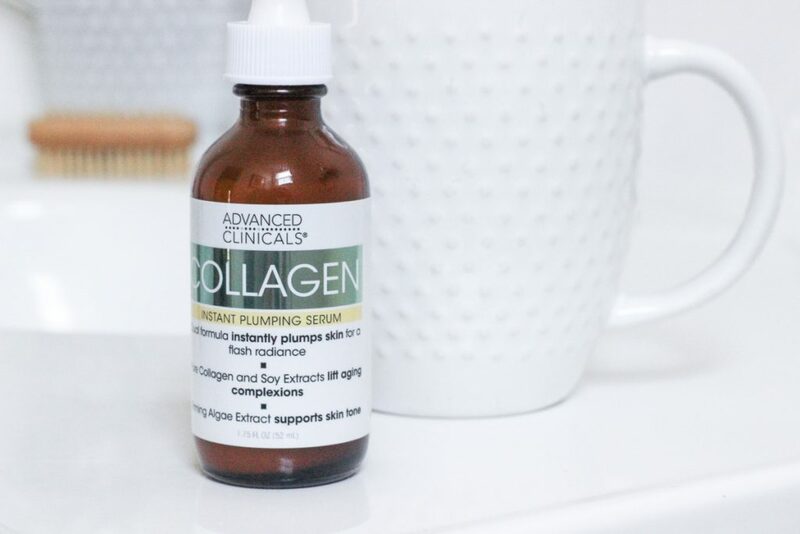 I then apply the Advanced Clinicals Collagen Serum to my face and neck. It supports the natural collagen production in my skin. I love how it plumps and hydrates my skin almost immediately, making it the perfect canvas for makeup application and giving my skin a youthful glow. (The soy extract targets sagging, lost elasticity and helps with fine lines.) I also love that it is paraben free. I follow up with my daytime moisturizer and I am ready for makeup! At night, I follow a very similar routine. 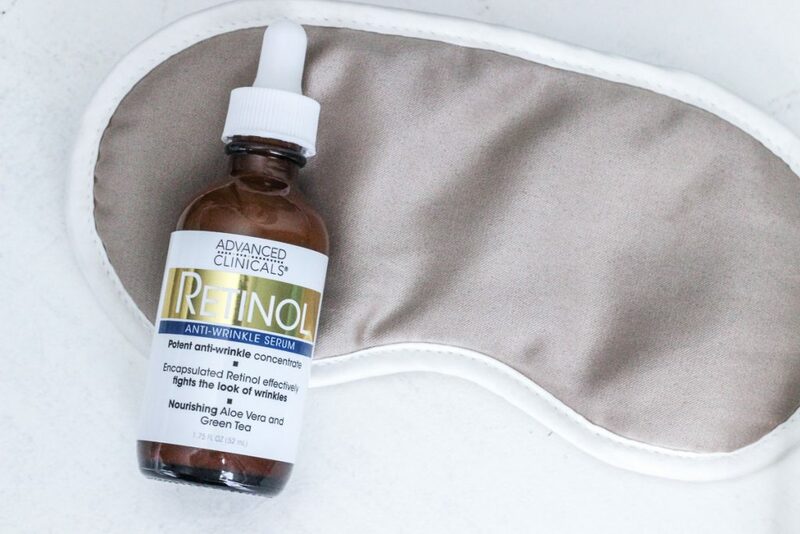 I wash my face and pat it dry and follow with my Advanced Clinicals Retinol Serum. (In order for the retinol to be most effective, it needs to be applied to dry skin, so I make sure my face is really dry). It has worked really well for my sensitive skin. I may go as far as to say that it has actually helped my rosacea, improving my skins clarity and texture. Retinol, or Vitamin A, is one of the most beneficial ingredients in the fight against aging and dermatologists love it. It works best at night, while your skin cells naturally turn over. This stuff is also paraben free and a gentle alternative to prescription treatments. I let it sink in for a few minutes before applying my night-time moisturizer. Done! It is so quick & simple. If I can do it, so can you. Obviously, the longer you use a product, the better your results, but Advanced Clinicals promises results within weeks. 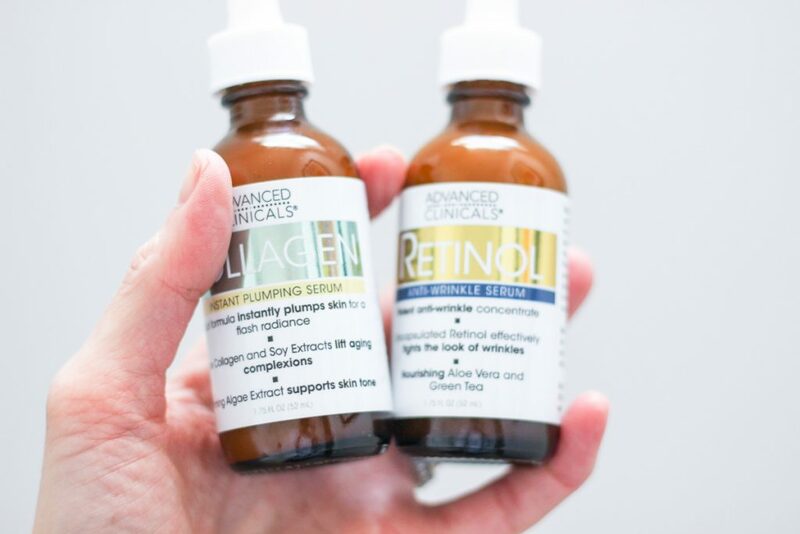 Next time, you pop into a Walmart, pick up these serums and give them a try. 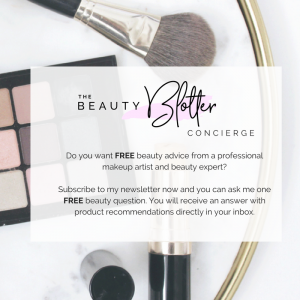 They worked amazing for me and it might be your best beauty discovery yet.